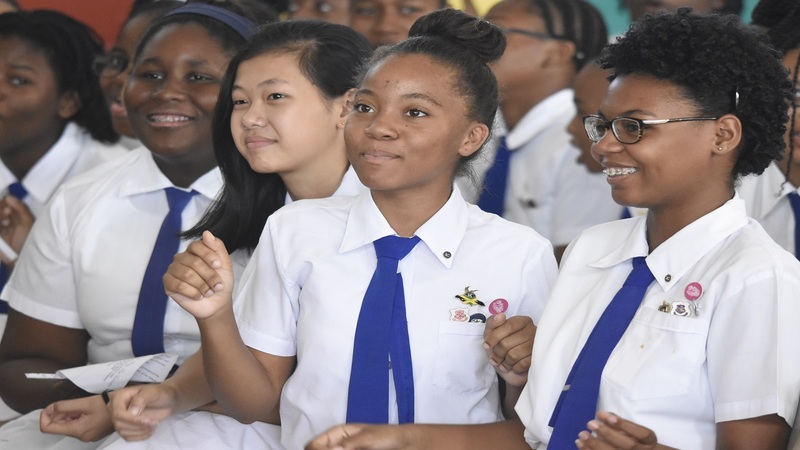 The Rita Marley Foundation, last week, treated an auditorium full of girls at Immaculate Conception High to a poetry concert titled Write, Speak and Share the Word, with students lapping up what was on offer in an ecstatic manner. 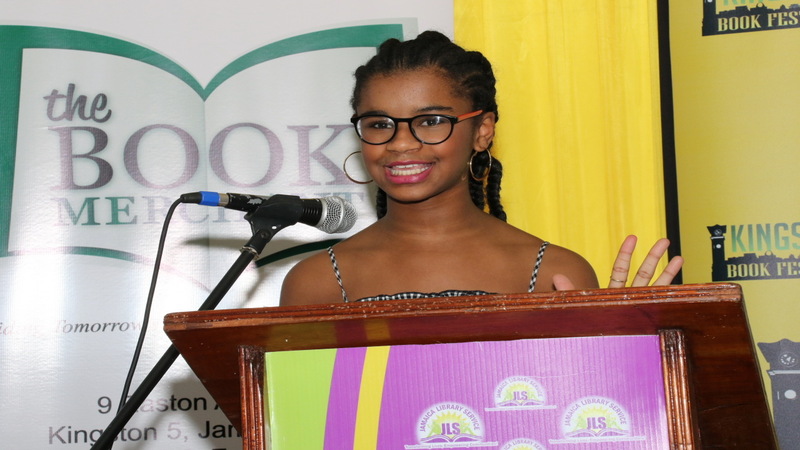 While originally-scheduled poetry specialist, Amina Blackwood-Meeks, was unable to attend, the students cheered and applauded the other invited guest poets, with vigour. 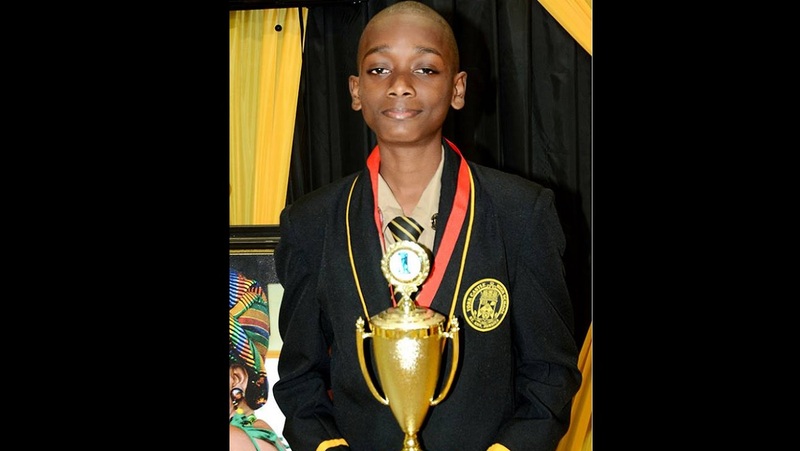 They, however, saved the loudest applause for their own, as members of the school who participated in the JCDC Poetry Competition, also took part in the event. Percussionist Bongo Herman was among the invited guests who got loud cheers of approval from the students, who were particularly fond of his dancing. 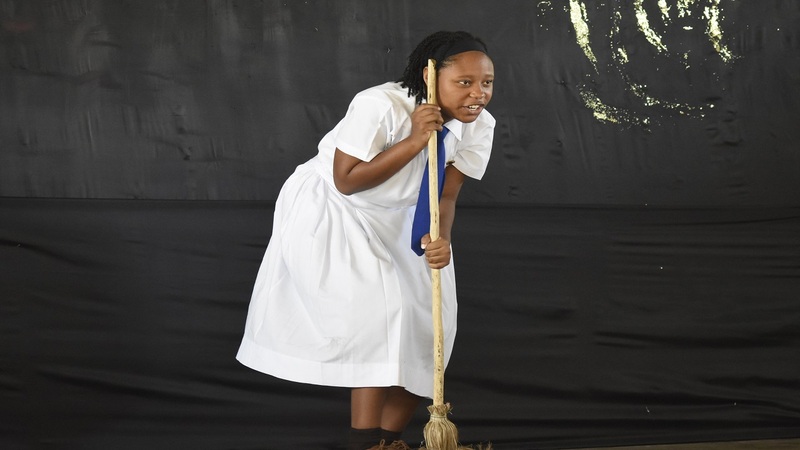 Performances by Fikre Manassie and Angela Marie Williams were also warmly received by the students. 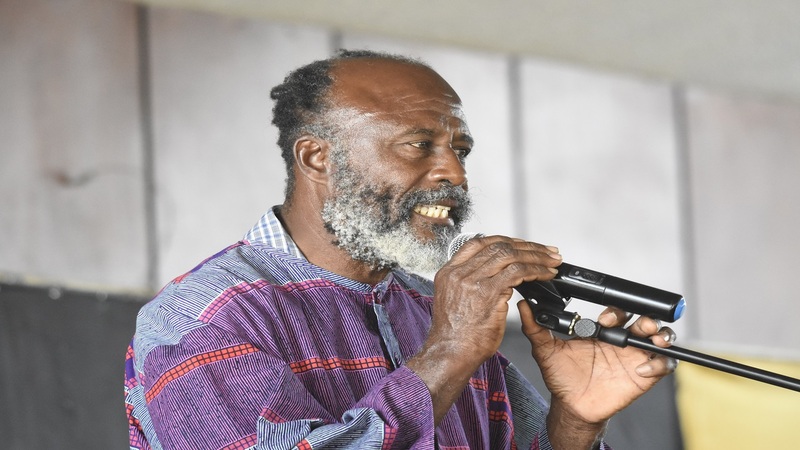 The concert lasted for approximately one hour and, according to Rosemary Duncan, manager of the Rita Marley Foundation, the event was held on World Poetry Day to show that poetry “is one of the greatest art form and communication skill”. See highlights in slider below.